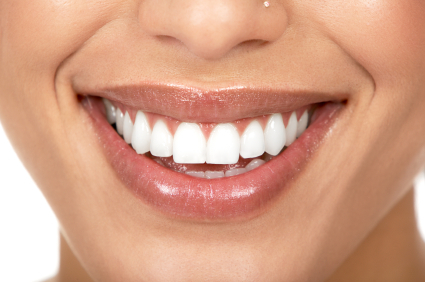 So, how can you straighten your teeth without as much pain? The answer is Invisalign. It’s normal to want straight, healthy teeth. Traditionally, braces provide a method in which teeth can properly be aligned. However, braces can also provide extreme discomfort. So, how can you straighten your teeth without as much pain? The answer is Invisalign. Keep reading to learn about the benefits of Invisalign. You deserve the smile that you’ve always wanted. Does Invisalign Work as Well as Braces? When it comes to choosing the right kind of orthodontic care, the majority of people come down to selecting between two choices: traditional braces and Invisalign. As traditional braces have been around for a much longer time, it is understandable why some people would tend to sway towards this option. They believe they can trust the effectiveness of traditional braces and that there must be a reason they are still around after all these years! Invisalign, on the other hand, they may know less about, and are therefore more reluctant to take advantage of this type of orthodontic care. The main question in all this seems to be: does Invisalign work as well as traditional braces do? Read on to find out! Invisalign does, in fact, work as well as traditional braces- and in some respects, they work even better! Both are designed with the same goal in mind: to give you a healthy, straight smile. But traditional braces carry with them some serious drawbacks. They can be painful, they limit the types of food you eat, and they can lead to tooth decay if not properly cared for. Invisalign is different. 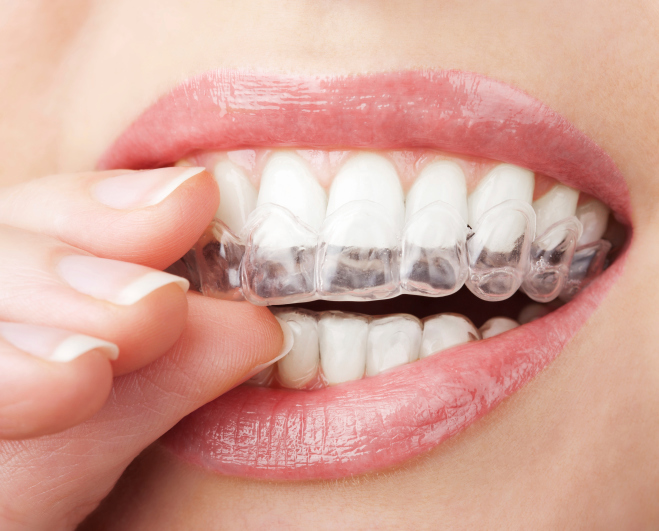 Invisalign trays are custom-molded for your mouth, ensuring that they are both effective and comfortable. Because they are removable, you can still eat whatever foods you typically would without worrying about damaging or breaking them. Invisalign’s top advantage, perhaps, is that the trays are invisible! They blend in seamlessly with the rest of your teeth and do not stick out obviously like traditional braces do. Invisalign gives you more freedom overall with the same straightening power of traditional braces. Contact your Catonsville dentist today for more information! If you have concerns about tooth decay, or it’s just been a while since you’ve had a cleaning or talked to your dentist, it’s time to make an appointment. You can contact Leikin & Baylin Dental Care of Catonsville, Maryland by calling 410-747-1115 or visiting CatonsvilleDentalCare.com. While gorging on massive amounts of candy is not the best dental health decision for any person, it is an even worse one for someone who wears braces. With Halloween just around the corner, your teen might be getting excited for the influx of sugary sweets they will be getting. But if your teen is undergoing orthodontic work, many of those treats could end up being a bit tricky. Read on to find out tips on how your teen can best approach this holiday and have fun while still keeping their braces intact and functioning their best! What Candy Should My Teen Avoid To Protect Their Braces? Your Catonsville dentist will recommend avoiding just about all types of candy while wearing braces, as the sugar can lead to tooth decay and cavities. However, avoiding candy altogether on Halloween is, we understand, next to impossible! It is important to know what candies should absolutely be avoided, however, as certain types really can do damage to your teen’s braces and the perfect smile they are helping them to develop. Sticky, chewy candies such as taffy and gum are definitely out; they can stick to the metal of your teen’s braces and become stuck in them easily! Similarly textured treats are also out of the question: Tootsie Rolls, Starbursts, and caramels. Your teen should also avoid candy that is hard when they bite down on it, or else let that kind of candy properly dissolve in their mouth rather than biting it (as long as they brush afterwards!). Of all the candy types out there, plain chocolate candy poses the least problems to your teen’s braces, as it is not chewy or hard enough to break the metal of their braces. However, the sugar still remains the biggest threat to their dental health here, so be sure to encourage them to brush thoroughly afterwards in order to maintain a healthy, cavity-free smile! If you have are concerned about candy and braces or it’s just been a while since you’ve had a cleaning or talked to your dentist, it’s time to make an appointment. You can contact Leikin & Baylin Dental Care of Catonsville, Maryland by calling 410-747-1115 or visiting CatonsvilleDentalCare.com. Braces can cause pain, discomfort, plaque buildup, tooth discoloration, tooth decay, and even injuries. But if you want straight, aligned teeth and a beautiful smile, you do not have any other choice, right? Invisalign® invisible braces are the clear alternative to metal braces. Comfort: Invisalign® aligner trays are smooth, comfortable, and even removable. This means that you can live your life like normal without having to worry about the inconveniences that braces can cause. Looks: Unlike braces, Invisalign® is completely clear and discrete. Most people won’t even know you are wearing them. Of course, if you have a special event coming up and do not want to wear your Invisalign®, no problem. Just take your aligners out for that time and pop them back in when you’re ready. 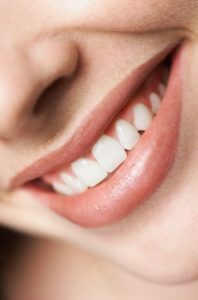 Healthier Teeth and Gums: When your teeth are aligned, it helps the gums fit more securely around the teeth, allowing for the strongest and healthiest defense against potential periodontal problems. Easier Cleaning: With braces, keeping your teeth clean can be a challenge. 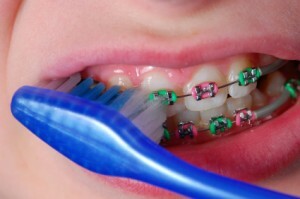 Not only does food get caught in between the wires, but braces also make it incredibly difficult to brush and floss. This can lead to plaque buildup and even tooth decay. Fortunately, Invisalign aligners are removable, making it’s easy to brush and floss your teeth the way you normally do. Overall Health: If left untreated, bacteria can cause mouth sores, tender or bleeding gums, bad breath, and possible tooth loss. Furthermore, studies by the American Dental Association have shown that oral infections can also lead to other more serious ailments such as heart disease, stroke, pneumonia and diabetes. Invisalign aligners make daily oral hygiene easier, reducing your risk of serious infection and disease. If you have any questions about Invisalign® and how you could benefit or wish to schedule an appointment, please contact Leikin & Baylin Dental Care of Catonsville, Maryland by calling 410-747-1115 or visit CatonsvilleDentalCare.com.